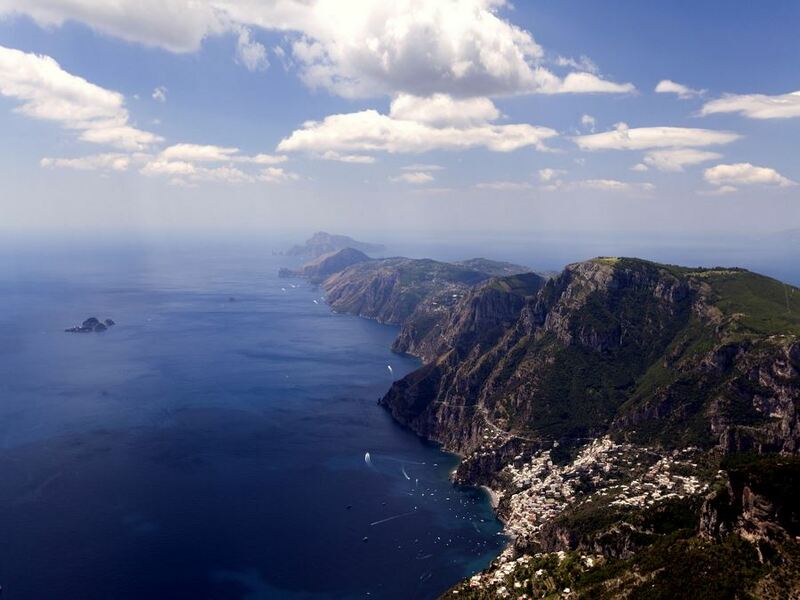 Thinking of adding a hike to your next trip to the Amalfi Coast? This is a great place for a walk, with sun-kissed towns blanketing the coastline, with craggy cliffs covered in beach woods and olive trees forming a dramatic landscape. Walks along the Amalfi Coast are spectacular! This UNESCO World Heritage Site is an Italian dream destination whether you’re hiking along the Path of the Gods, exploring ancient ruins or relaxing in spring water streams or along the salted beach at the Bay of Ieranto. 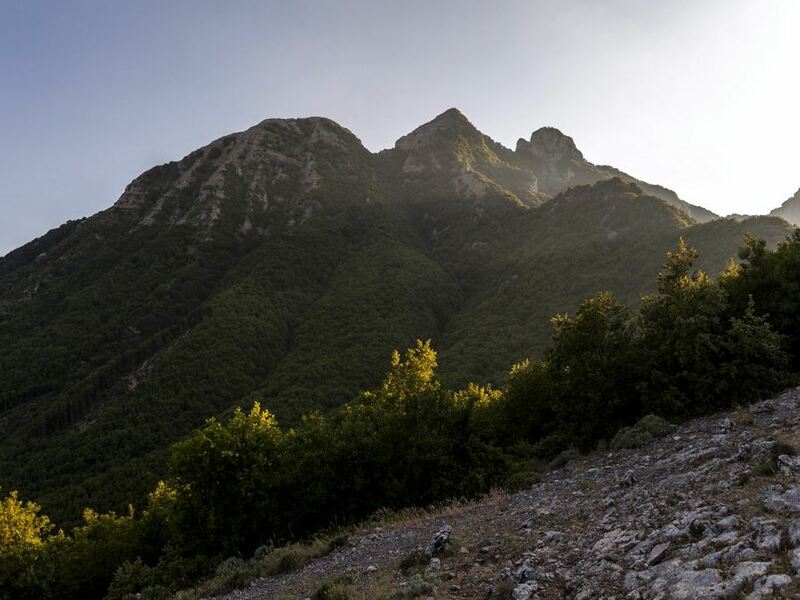 Hiking anywhere along the Amalfi Coast is an unforgettable experience, whether you want to test your endurance at the Monte Canino, the Monte Molare, or one of the other epic mountains in the region. The Path of the Gods is the most iconic hike in the Amalfi Coast.  You’ll be rewarded with stunning views along the entire trail, and since the route is relatively short with minimal elevation gain, this is a must do for any explorers in this area. 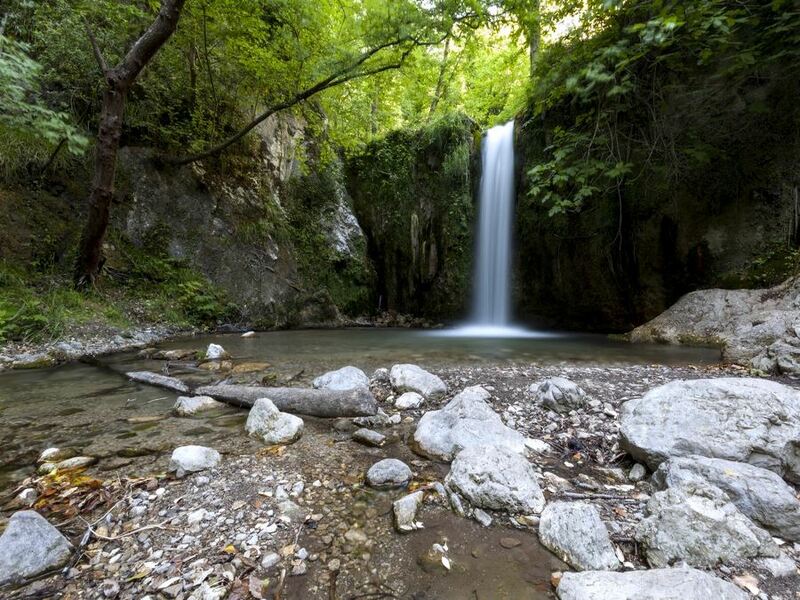 Dreaming of strolling along remnants of ancient Greek and Roman temples dedicated to the Goddesses Athena and Minerva? 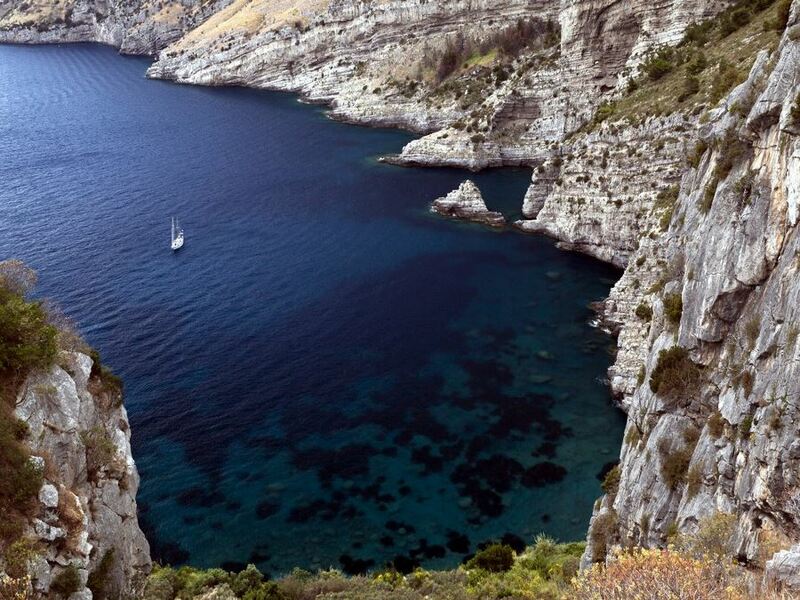 With unforgettable views of the Capri Island and the Bay of Ieranto, the Punta Campanella hike one you don’t want to miss. The Bay of Ieranto hike is the perfect choice for explorers of all ages. Although it’s one of the easiest on the list, it also holds the spot as one of the most beautiful. The trail winds along the coast, with stunning views of Capri and its wave-carved rocks (known as Faraglioni), with the possibility to sit and relax at the little Capitiello beach. 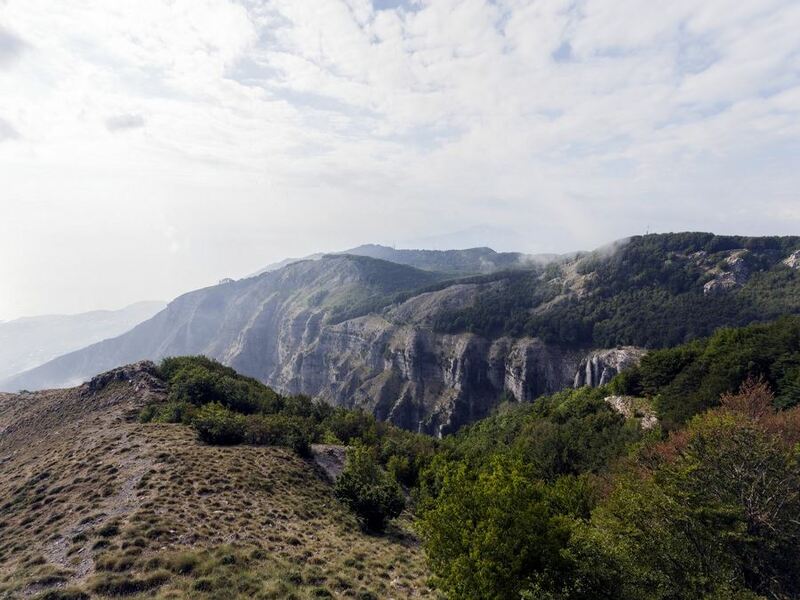 If you’ve got young children, the Valle die Mulini hike is a great choice for the whole family thanks to its short distance. Throughout the trail you’ll find spectacular views full of nature and history on the iconic Amalfi Coast. If jaw dropping 360° views of the Sorrento Peninsula are on your bucket list, make sure to check out the Circuit of Tre Calli hike. 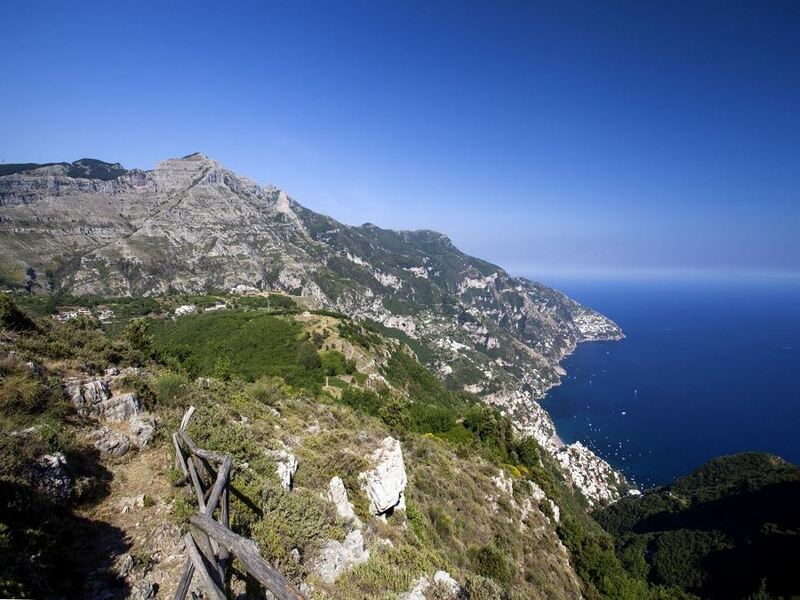 Clocking in just under 10.0km, this trail is the perfect day hike on the Amalfi Coast. 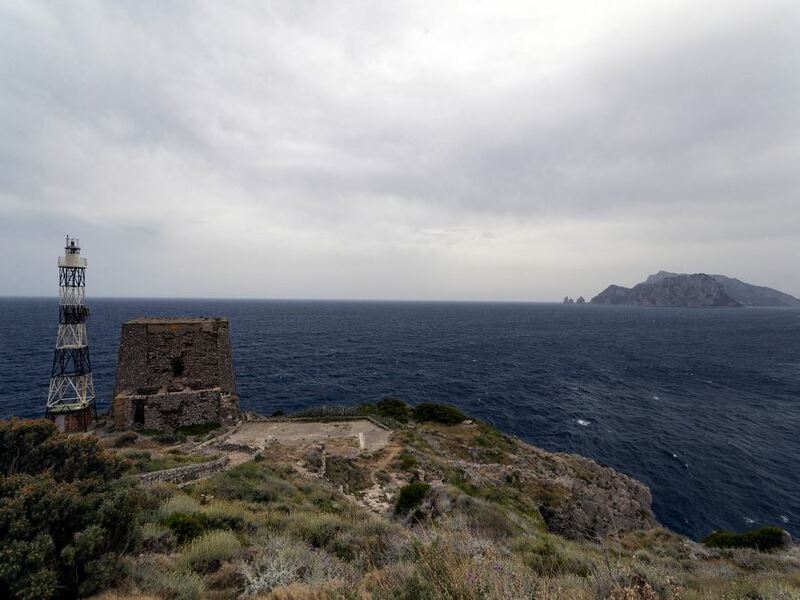 Though the Monte Molare hike requires a good deal of elevation gain, the payoff is absolutely worth it – you’ll reach the highest point along the entire Amalfi Peninsula. Make sure you build up your endurance to master this trail, the views are magnificent. 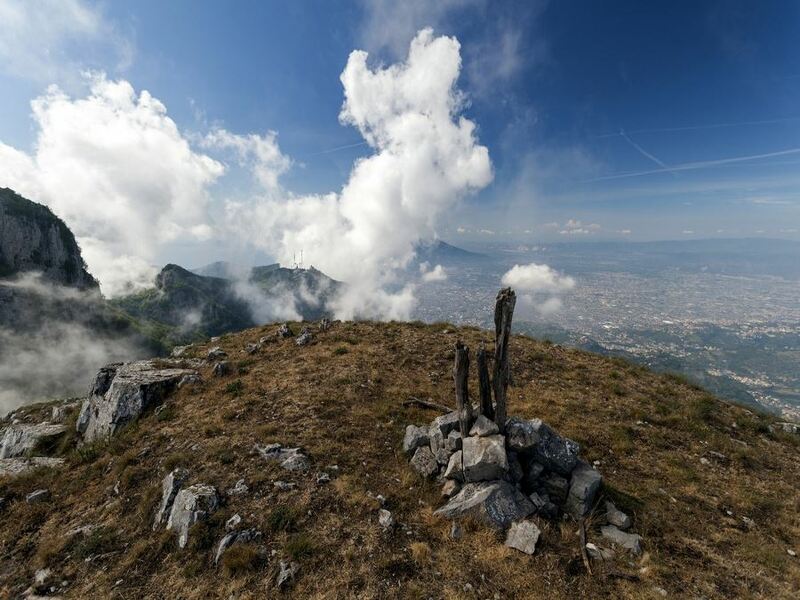 Though the Monte Canino – Middle Mountain hike is short, it can be really strenuous. We recommend it if you’re looking for a little heart pumping, legs burning elevation gain – topped off with jaw dropping panoramas throughout the walk. 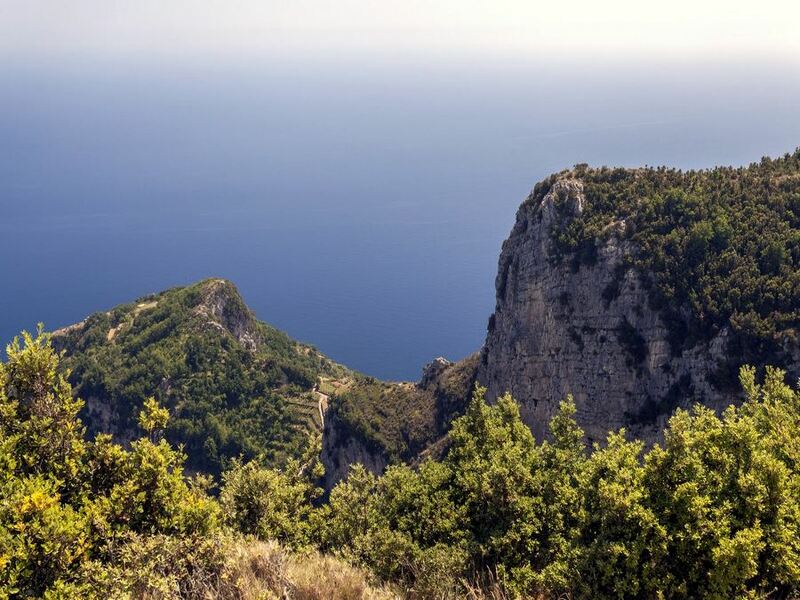 The Ring of Faito is a classic Amalfi Coast hike. This route features a mixed landscape – long walks in a forest intertwined with stunning mountain views and seascapes. The High Path of the Gods is a little more secretive than the world famous “Path of the Gods“ route. If you’re looking to get the same stunning views, but from a higher altitude (and greater adventure) then check out this hike in the Amalfi Coast. 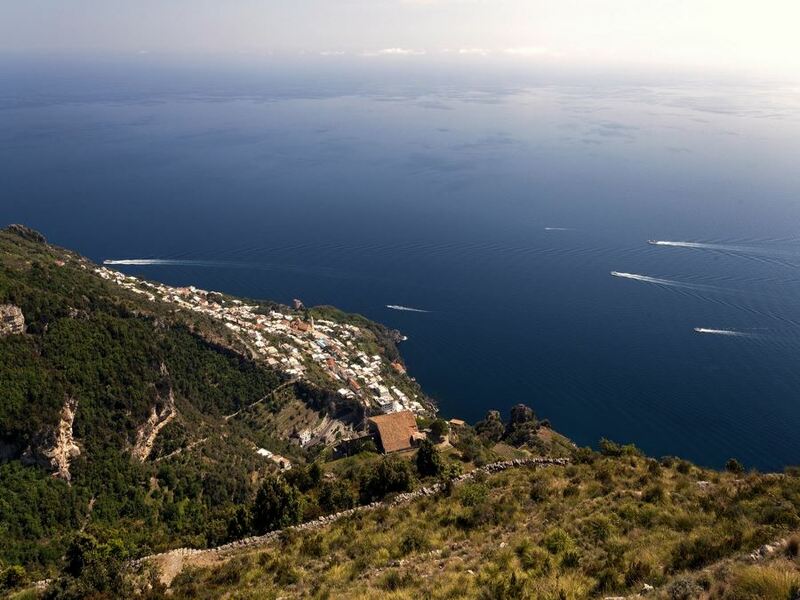 Monte Comune is one of the longer hikes in the area, with beautiful views along the Sorrento Coast to Positano. We think it’s an ideal way to spend a day out in the Amalfi Coast. How about you?